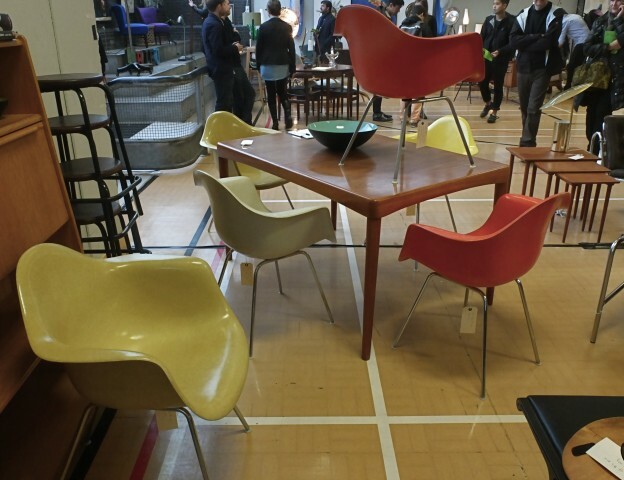 at the fair – midcentury show east. | owl's house london. 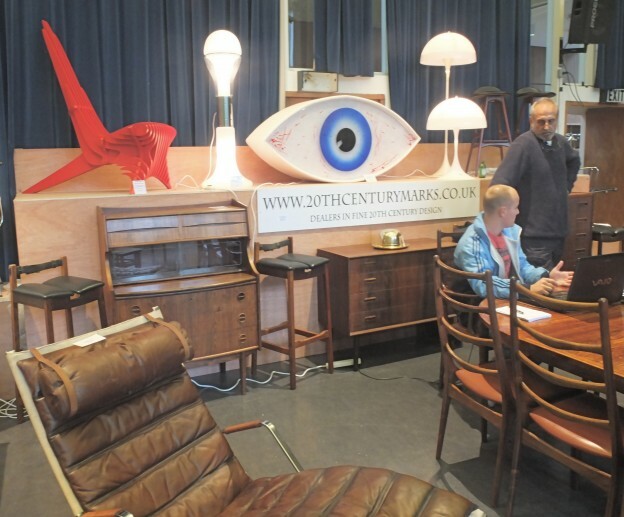 at the fair – midcentury show east. 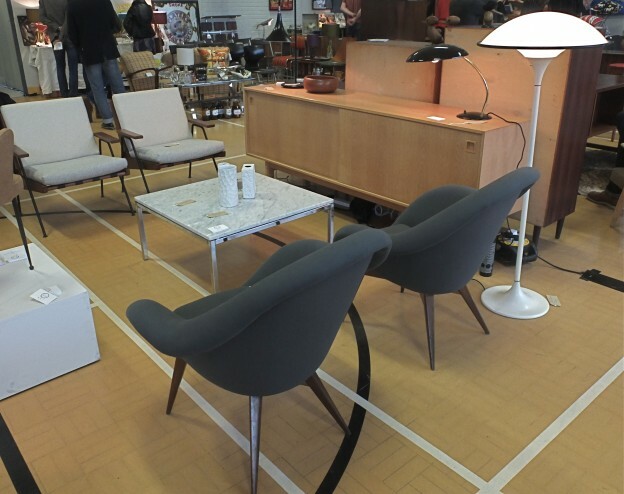 Midcentury Show East is a mid-century fair, featuring vintage furniture dealers and classics of British, American and Scandinavian twentieth-century design. 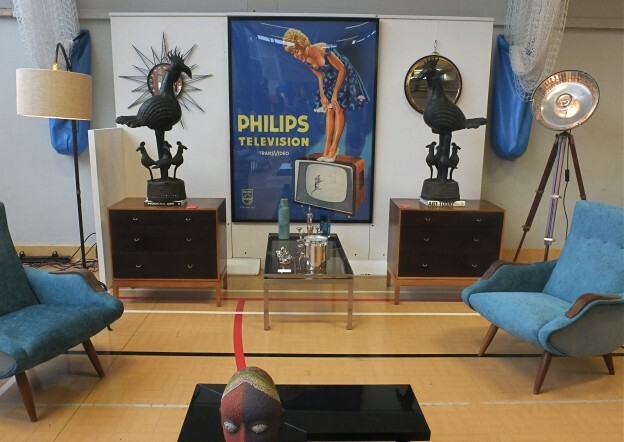 I wrote about the midcentury show in St John’s Wood earlier this year, here. This past Sunday was the east London event, held in Haggerston School, a building designed by major Modernist proponent, architect Erno Goldfinger in the mid 1960s, probably best known for his Brutalist-style Trellick Tower. 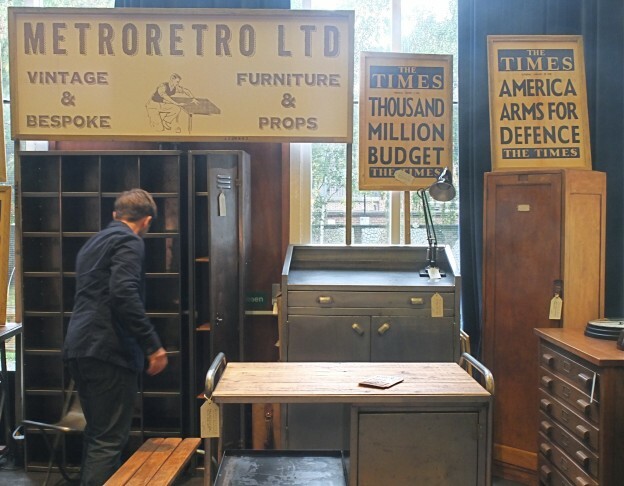 Fifty dealers were represented, the hall and gym holding the majority with the rest meandering through corridors and secondary spaces. Stalwarts like Lovely & Co, Elliot and Tate, Saunders Fine Art, Vintage Unit, and new (to me, at least): Osi Modern (who style so beautifully), Pink Flamingos who specialise in Eames, and Bleu. This entry was posted in happenings. 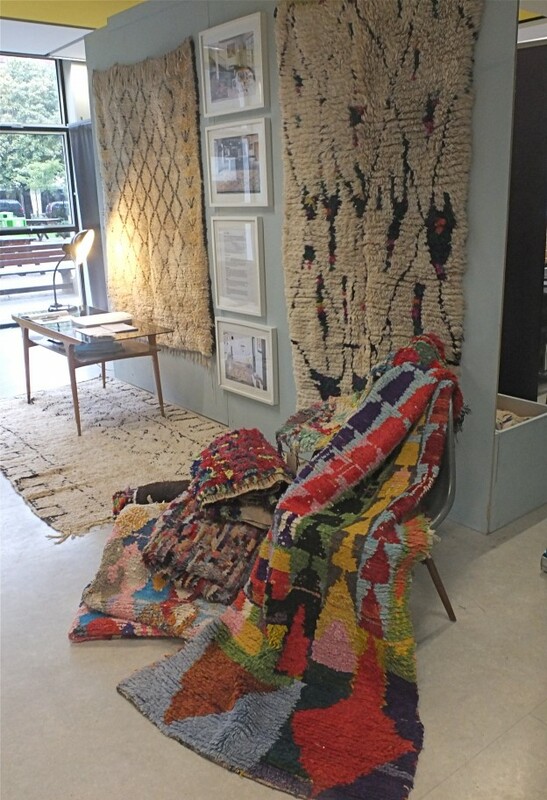 and tagged design, Erno Goldfinger, Haggerston School, midcentury, Midcentury Show east, Modern Shows on October 14, 2013 by owls house london..
thank you, i shall indeed! thank you Doris, i hope it gave you the flavour of the show. house-hunting is exciting and most of all i can’t wait to have a new space to furnish 🙂 hope you had a super weekend.